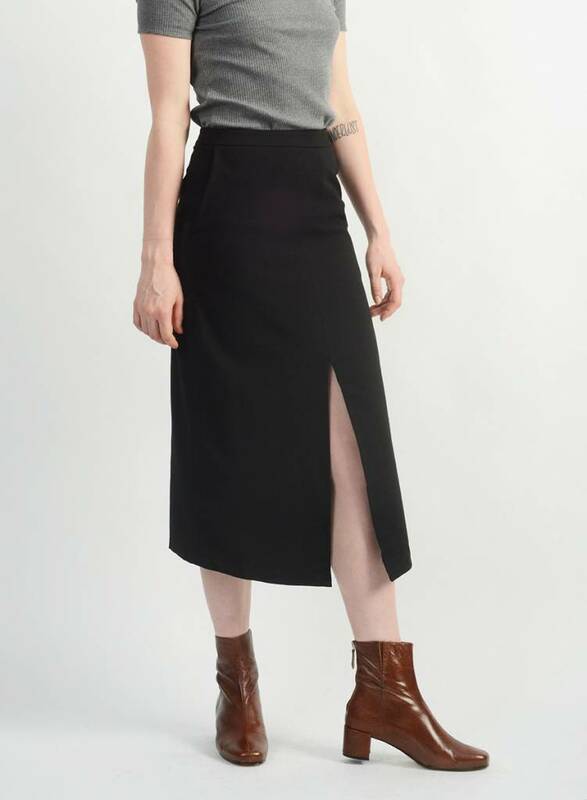 Our favorite skirt is back and better than ever. 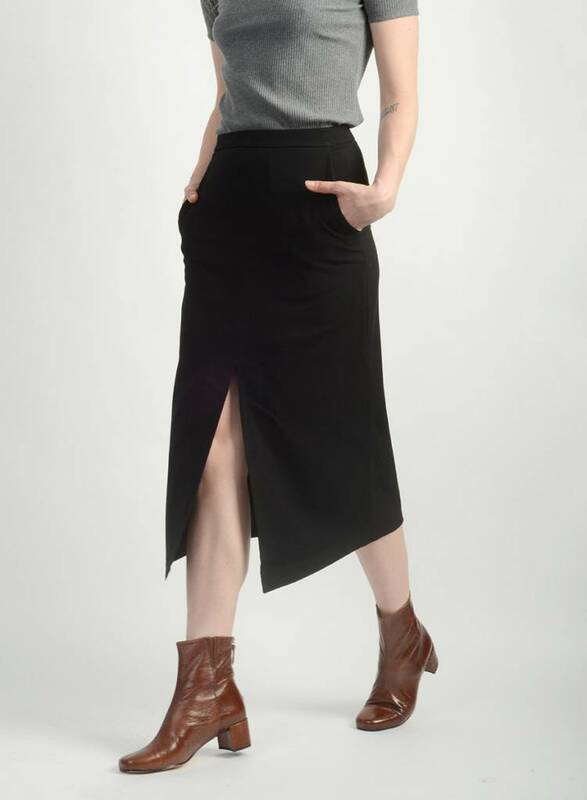 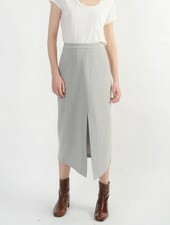 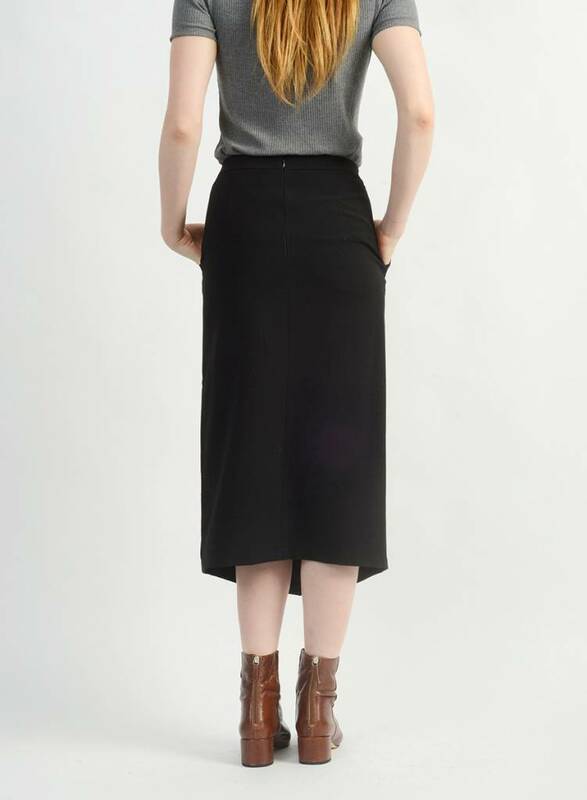 The dipped hem in the front along with the more relaxed hip and waist make this a nice alternative to a pencil skirt. 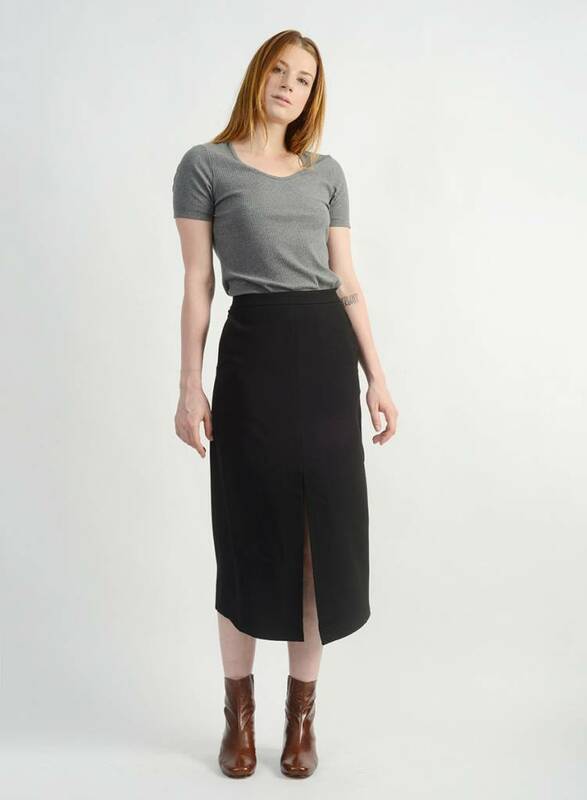 It's got a slash pocket to keep it practical an stretch to keep it comfortable. 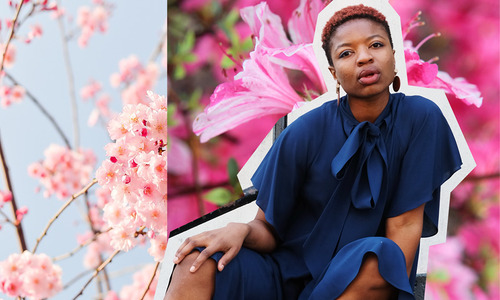 Be a boss goddess when you pair it with the Nip Jacket and our Faux Wrap Button down.